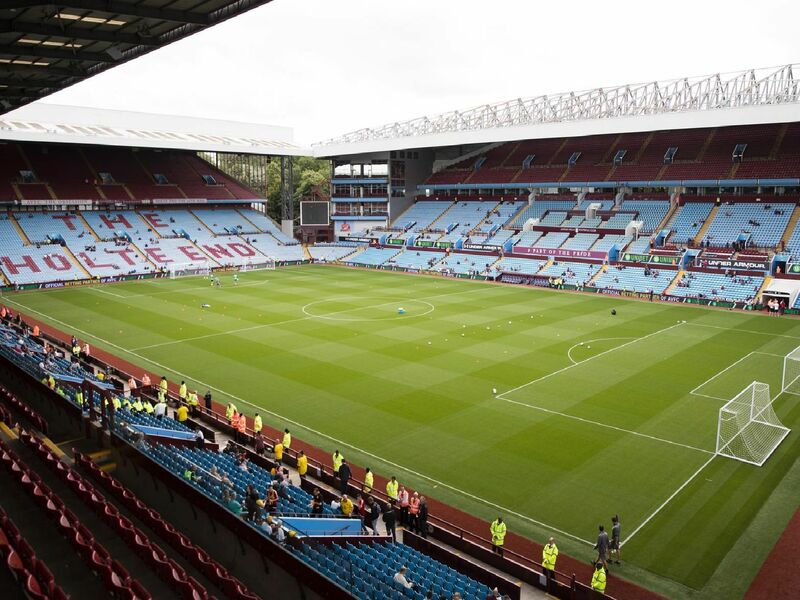 Here, our Rams writer Mark Duffy gives his verdict on each player who featured at Villa Park. Looked wobbly early on, including dropping a cross, and could perhaps have done better on the first goal. Made a couple of good stops after the break, however. Looked rusty and didn't get much help. Tormented by the Villa front line and as exposed as most of his fellow defenders. Steady on the ball but again, exposed too often.